After being diagnosed with breast cancer in her early thirties, Heather McManamy felt like her life was crumbling. 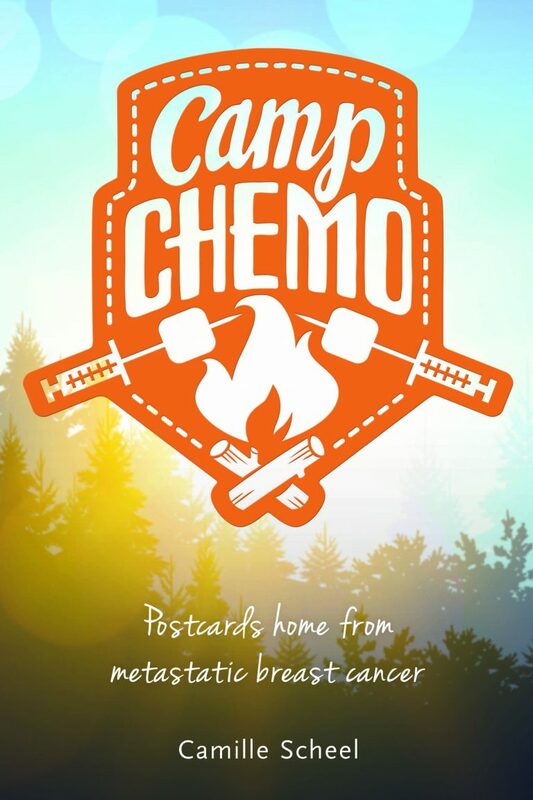 Her “normal” vanished―replaced with multiple surgeries and chemo treatments that might only briefly extend her life. 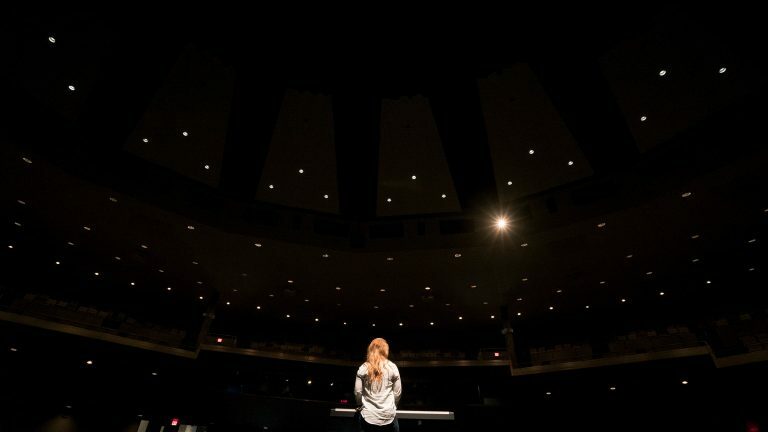 With a new perspective and effervescent spirit, Heather began to live each day as if it were her last. She learned to revel in the moment, appreciate beauty around her, celebrate her blessings. She also pondered her daughter Brianna’s future journey without her―and decided to prepare for it. Heather began to write cards to Brianna. For her first day of school, her sixteenth birthday, her wedding day. Cards for when things were going right and when they were going wrong—times when Brianna would need her mother. 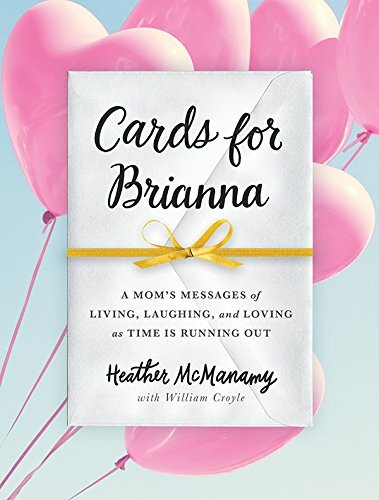 Cards for Brianna is the story of a mother’s powerful love for her young daughter, laced with charm and laughter, and a reminder never to take a single day for granted.